A cult war in Ikorodu area of Lagos has claimed at least three lives in two days. 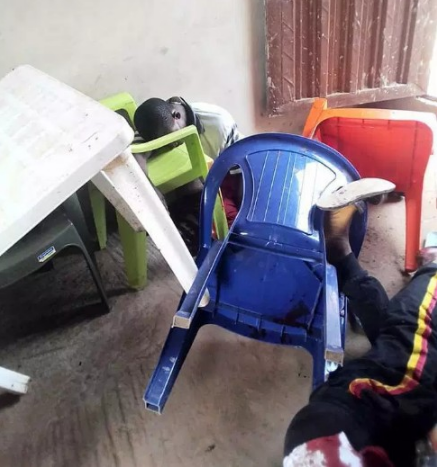 According to reports, the clash started following the brutal killings of Gbendu, a suspected Eiye member, at Sago and a Vulcanizer, a suspected member of Black Axxe cult group (Aiye) at Ota–Ona last week. The two groups reportedly launched deadly reprisal attacks on each other at the weekend and early morning on Monday, April 8. It was gathered that two more members of the Black Axxe Confraternity were brutally killed last Saturday at Lucky Fibre area with their hands cut off and taken away by their assailants. The two men were killed at a bar. It was also gathered that the two corpses were taken away by the police who arrived at the scene after the killings which left the residents of the area in shock and fear. 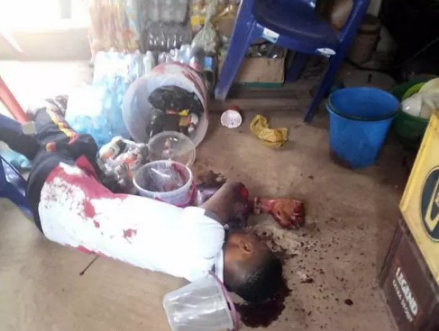 Also, a suspected member of the Eiye Confraternity was allegedly killed in the early hours of Monday morning in what was described as a reprisal attack by the Black Axxe confraternity hit squad.